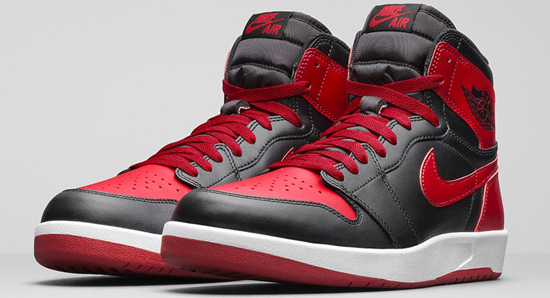 The latest colorway of the Air Jordan 1 Retro High OG hits stores tomorrow. 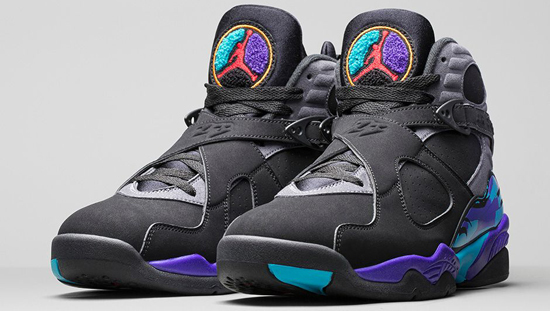 The latest colorway of the Air Jordan 8 Retro hits stores tomorrow. The latest colorway of the Nike LeBron 13 hits stores tomorrow. The latest colorway of the Air Jordan 13 Retro hits stores this weekend. 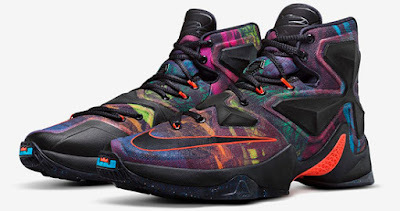 The latest colorway of the Nike LeBron 13 hits stores this weekend. The latest colorway of the Nike Air Max '95 hits stores this weekend. 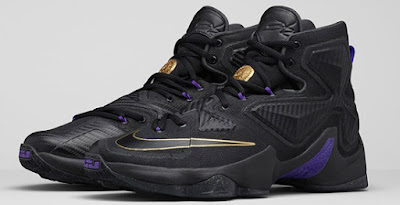 The Nike Air Trainer V Cruz is set to make its debut tomorrow. 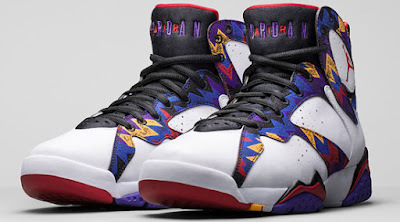 The latest colorway of the Nike Little Posite One hits stores this weekend. The latest colorway of the Nike Air Force 1 High Retro QS hits stores this weekend.